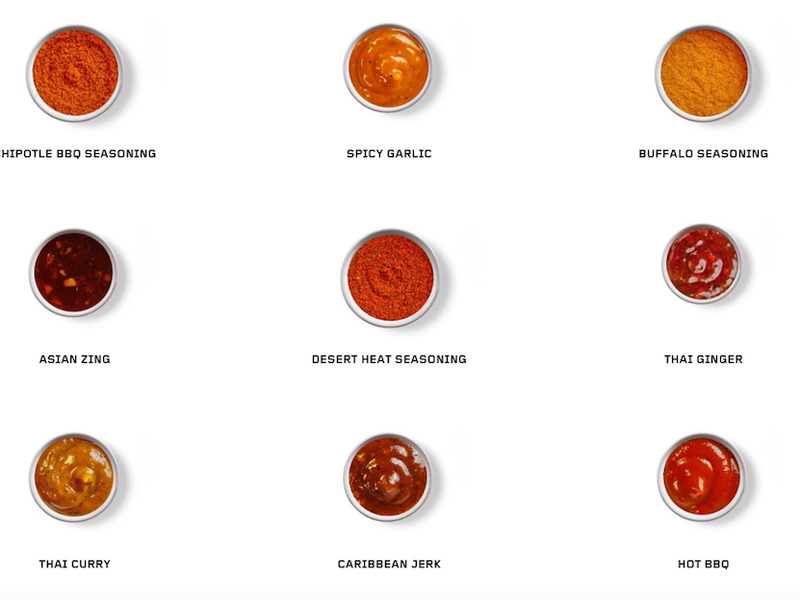 Buffalo Wild Wings on FacebookBuffalo Wild Wings is known for its wide variety of sauces. The owner of Arby’s, Roark Capital Group, announced it would buy Buffalo Wild Wings for $US2.9 billion in November 2017. The deal was finalised on Monday. The two restaurants will be run separately under the name of a new company, Inspire Brands Inc.
With the merging could come some changes for the two chains. Arby’s parent company, Roark Capital Group, confirmed on Monday that its deal to acquire fast-casual restaurant chain Buffalo Wild Wings has been completed. The deal was initially announced in November 2017. Roark Capital, which also owns Arby’s and Cinnabon, agreed to buy Buffalo Wild Wings for about $US2.9 billion. The two chains will fall under the new name of Inspire Brands Inc. but will be kept as separate and distinct brands, a spokesperson for Arby’s told Business Insider on Monday. More signature sauces could appear. 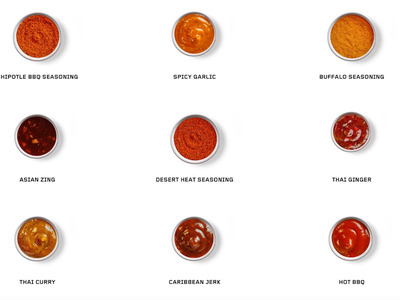 Buffalo Wild Wings is famous for its different sauces and seasonings. It has 16 varieties of sauce in each restaurant. Inspire Brands said that this will be the first collaboration between the two restaurant chains. For one week only, beginning on Tuesday, February 6, it will be offering a new flavour of sauce: a hybrid of Arby’s Horsey sauce and Buffalo Wild Wings’ Asian Zing sauce with salt & pepper dry rub. Customers will be able to try the new sauce on Arby’s Roast Beef sandwiches or with wings at Buffalo Wild Wings. 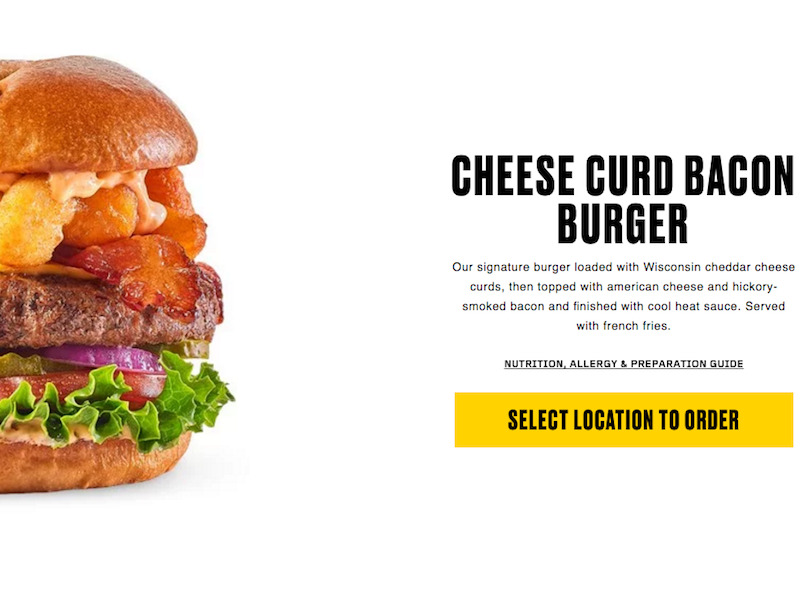 It will be served at two Arby’s locations and one Buffalo Wild Wings location in New York. Order-ahead technology could be more available. A spokesperson for Arby’s told Business Insider that the acquisition will give it access to different technologies. This could mean that we will see a more efficient ordering system at Arby’s. 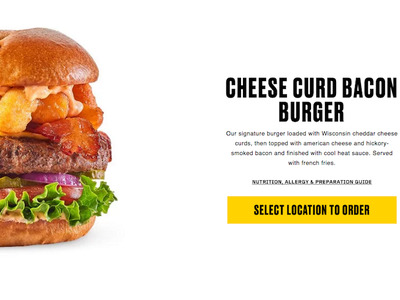 Buffalo Wild Wings already gives customers the option to pre-order meals online. 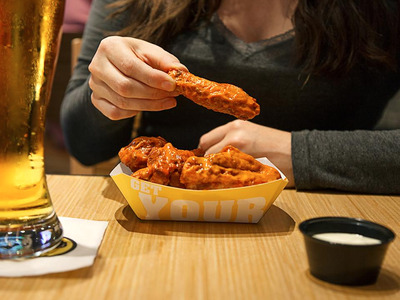 Curly fries could come to Buffalo Wild Wings. 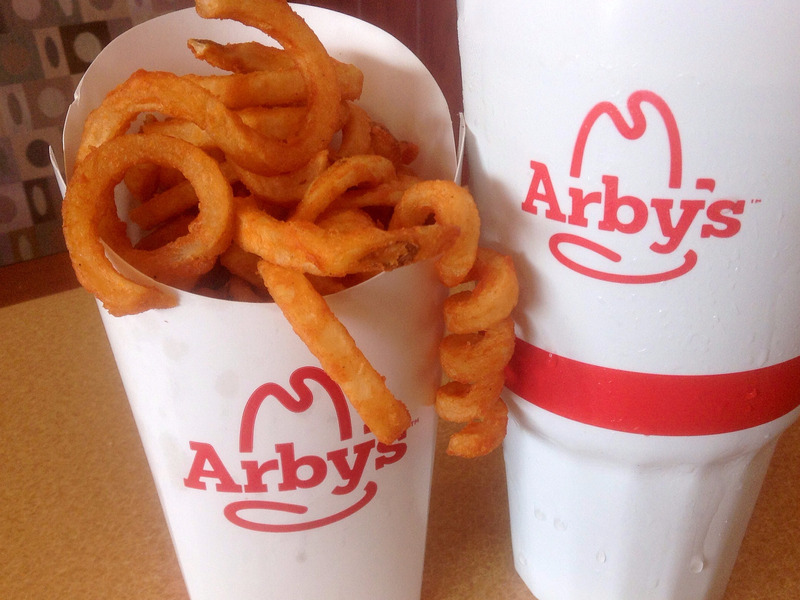 Arby’s is famous for its curly fries. For some, this is the chain’s main draw. While Buffalo Wild Wings does offer french fries and potato wedges, it could benefit from adding this popular dish to the menu. 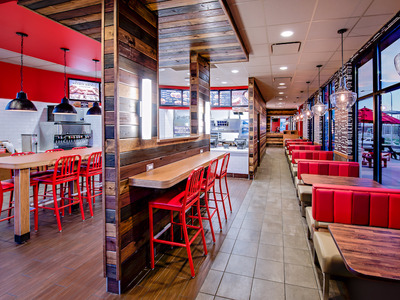 Since Arby’s CEO Paul Brown took over in 2013, the chain has undergone some major changes, including an aggressive refurbishment effort. The new spaces are modern, clean, and spacious, and it seems to be resonating well with customers. 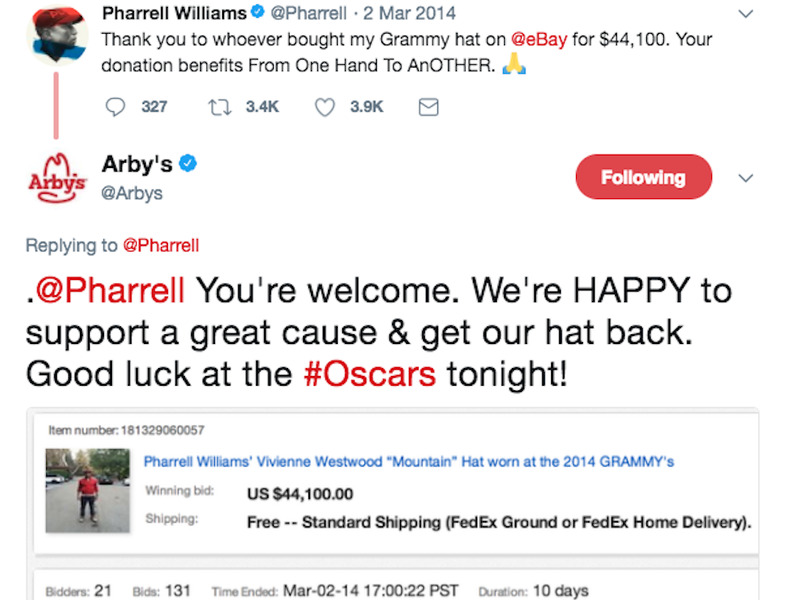 Arby’s reached $US3.7 billion in sales in 2016, with $US1.1 million in sales per store on average in the US – up 20% from 2013, thanks to some of the changes put in place. We could expect to see more investment into Buffalo Wild Wings’ locations to make them more appealing to customers who are increasingly losing interest in casual dining. 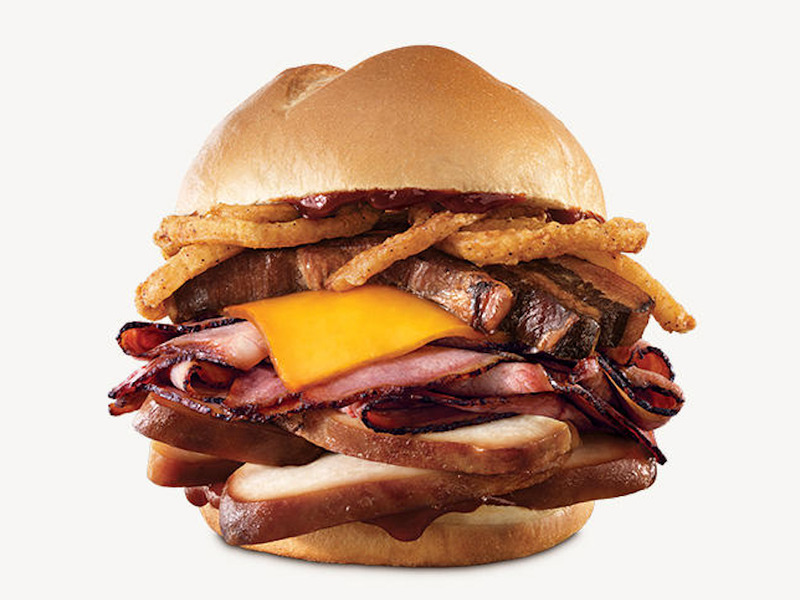 More sit-down meals could come to Arby’s. 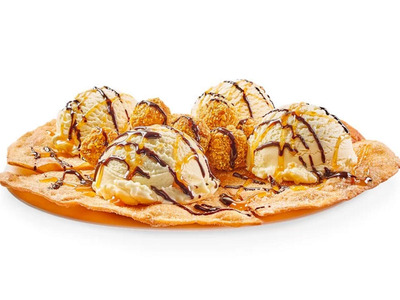 Buffalo Wild WingsDessert nachos at Buffalo Wild Wings. While trends are shifting away from casual dining, there’s a chance that Arby’s could look at bringing elements of the experience to its restaurants and offer meals that are more suitable for dining in, especially given the restaurants’ revamp. 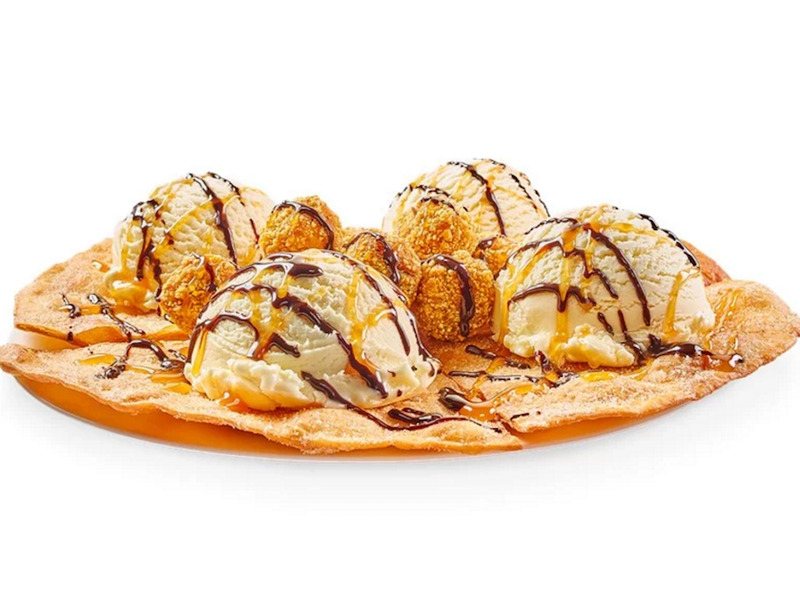 These meals could include more sit-down desserts, which are a big hit at Buffalo Wild Wings. Buffalo Wild Wings could promote more premium products. Food quality has been a crucial part of Arby’s turnaround. Brown repositioned Arby’s as a fast-food company that offers good-quality meat, launching a “We Have the Meats” campaign to showcase more elaborate menu items, such as the venison sandwich. This has helped to lure in millennials. In the two-year period ending in 2015, 18- to 34-year-olds went from making up 38% of Arby’s customers to comprising 54%. This could be a good strategy for Buffalo Wild Wings, too. Buffalo Wild Wings could sound different on social media. 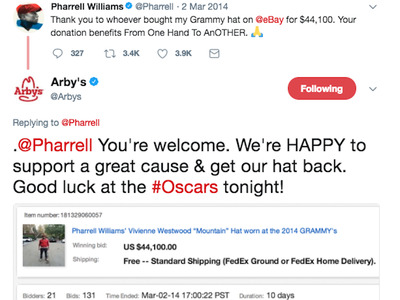 Another tactic that has helped Arby’s to woo millennials is brash marketing. This approach to marketing, which Brown calls “as non-corporate as possible,” has been crucial in attracting these new diners, who tend to value authenticity. This is something Buffalo Wild Wings could easily take up, too. Arby’s could start serving beer. 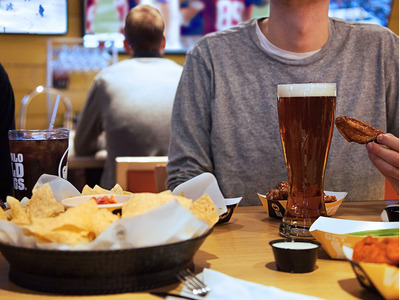 Alcohol is an important driver of revenue for Buffalo Wild Wings. Arby’s could look into offering beer in its restaurants as well. Other fast-food chains, such as Shake Shack and Taco Bell, already serve alcohol in certain locations.